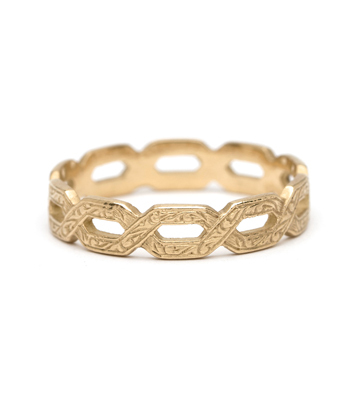 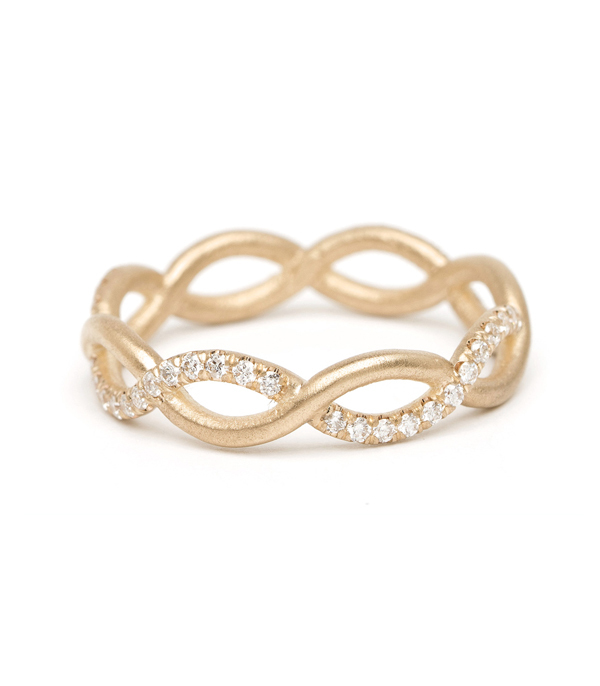 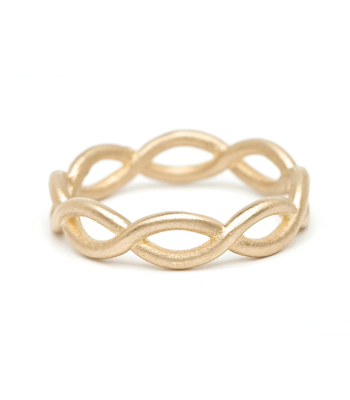 This infinity band has an ethereal look from its open space while still having a solid feel from the rounded band. 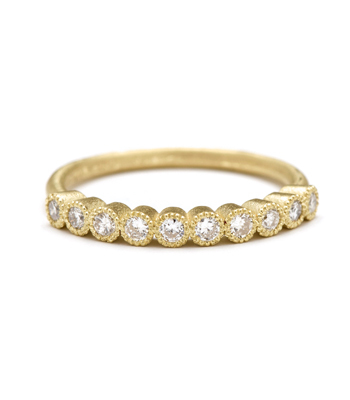 The single line of diamonds gives it a gourgeous pop of bling with Sofia's signature understated modesty. 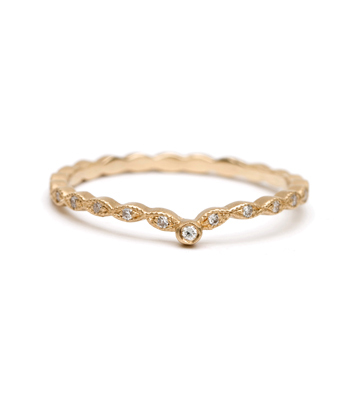 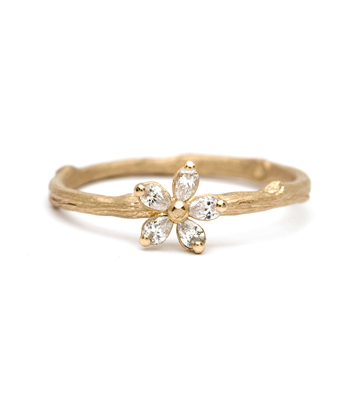 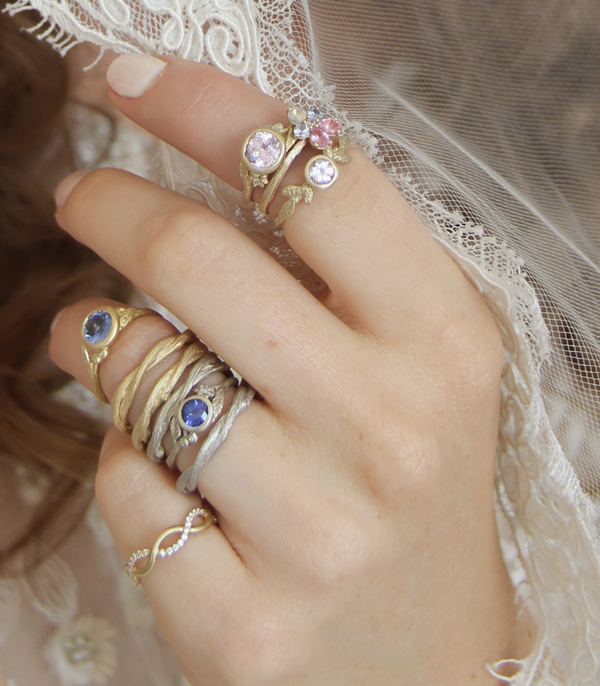 A beatiful band for a beatiful Boho Bride! 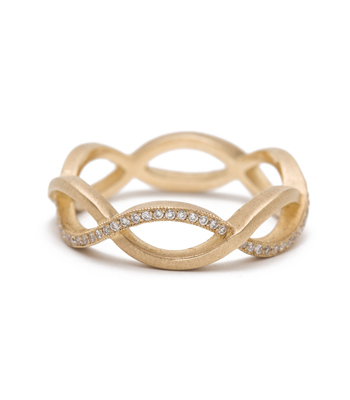 Categories: Aria, Eternity Bands, Rings, Stacking Bands, Stacking Rings, Women's Wedding Bands.